Murray made the breakthrough in the 25th-minute lead with his fifth Premier League goal of the season, and 99th in total for Brighton. 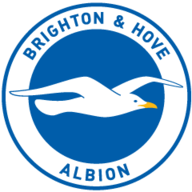 Brighton made three changes from last weekend’s 2-0 loss at Man City, with Iran forward Alireza Jahanbakhsh handed a first league start, while Bruno and striker Glenn Murray both returned to their starting XI. West Ham boss Manuel Pellegrini, meanwhile, stuck with the same team that beat Man Utd last Saturday. Chris Hughton's side then held on to record a much-needed victory that sees them move up to 12th in the table, while West Ham fall to 15th after a fifth defeat in eight league matches this season. 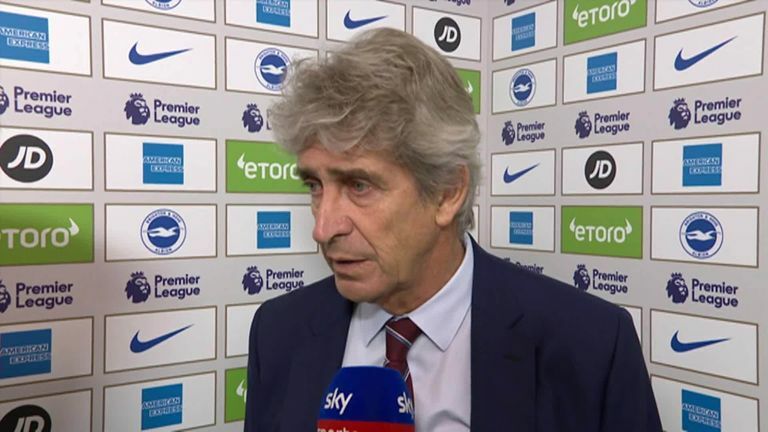 Manuel Pellegrini's team arrived on the south coast full of confidence after beating Manchester United 3-1 last time out, and that showed in the early exchanges as the in-form Marko Arnautovic went close after a cleverly worked free-kick. However, it was Brighton who opened the scoring when Andriy Yarmolenko carelessly lost possession on halfway, allowing Beram Kayal to scamper free down the left wing. From the Israeli's cross, the unmarked Murray side-footed home his sixth goal in his last four games against West Ham. 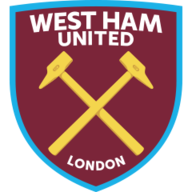 The home team comfortably held that advantage until half-time, but it was a different West Ham who came out after the interval as they looked to build on their recent good form against opponents intent on defending their slender lead. Just before the hour-mark, Paraguay centre-back Fabian Balbuena somehow glanced Felipe Anderson's left-wing corner inches wide of the far post, although despite all the visitors' possession, it was actually Brighton who then came closest to grabbing the next goal. For once, though, that man Murray's radar malfunctioned as the 35-year-old twice headed over when well placed. However, despite Arnautovic firing over from five yards out late on, the hosts held on after recording a first clean sheet of the season. 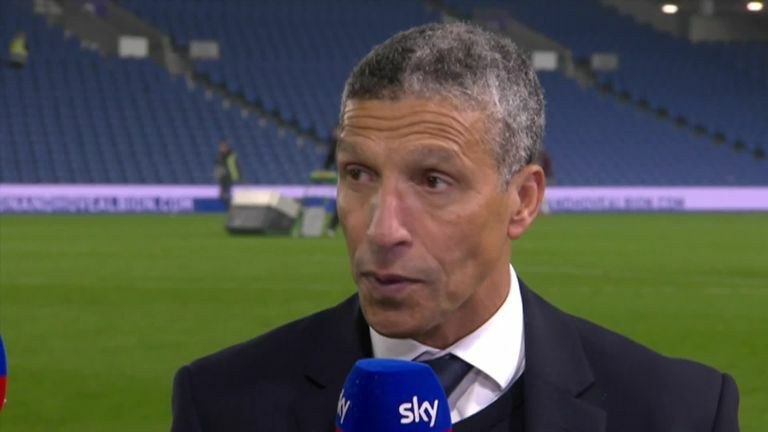 Chris Hughton: "It is a little bit difficult to get the right combinations. The two centre halves have played so many games together and I just thought after the last couple of games that we needed Bruno's composure on the ball. "The centre halves are as brave as each other, but when you are in that sort of mode, you know you have to throw your body on the line. And it takes that to get a result." Manuel Pellegrini: "We didn't play the first half in the way we must do. We were unlucky to lose it though, we created three clear chances in the second half, they had one and scored. In the second half we dominated, created chances but couldn't score. "We had another team in front of us who played well. They didn't create too much either in the first half but they played with a higher pace and recovered more balls, but I think it was not a game we should have lost." 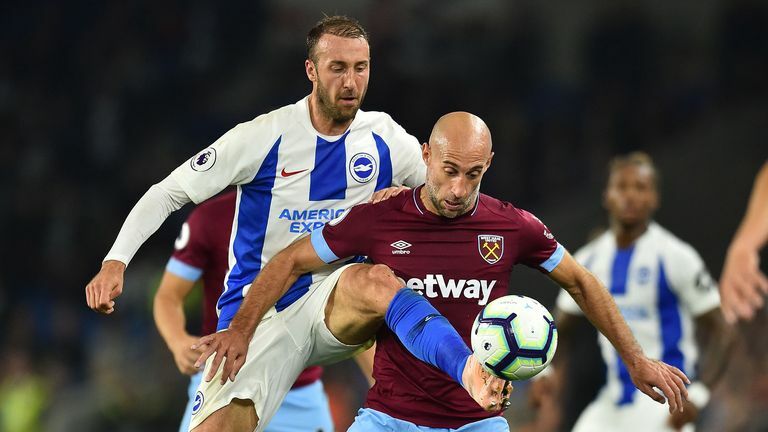 Brighton's defence has not been as solid as it was last season, but their back four was back to its best against West Ham on Friday Night Football. There can be no coincidence either that this was the first time the home side's favoured back line played together, with Dunk an inspiration in particular as West Ham went in search of an equaliser. The 26-year-old, who earlier in the day had penned a new five-year deal, made five clearances and regained possession seven times, more than any of his team-mates. As a result, the home team kept a first clean sheet of the campaign and at a vital time. Gareth Southgate is short of strikers at the moment and he can only have been impressed with Glenn Murray’s tireless display up front for the hosts. In fact, the only Englishmen to score more Premier League goals in 2018 than the Brighton forward are Harry Kane and Jamie Vardy. Declan Rice’s performance in midfield for the visitors may have passed the England boss by, though, as the West Ham youngster prepares to decide which country to play for. Brighton take on Newcastle United at St James' Park when the Premier League returns to action after the international break. West Ham, meanwhile, face Tottenham Hotspur at the London Stadium, with that game also taking place at 3pm on Saturday, October 20.